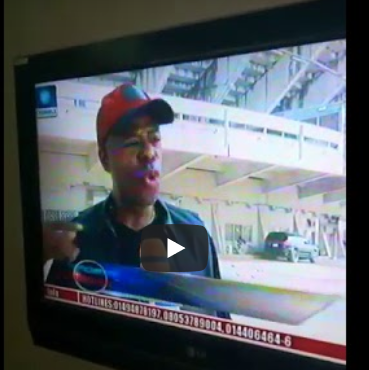 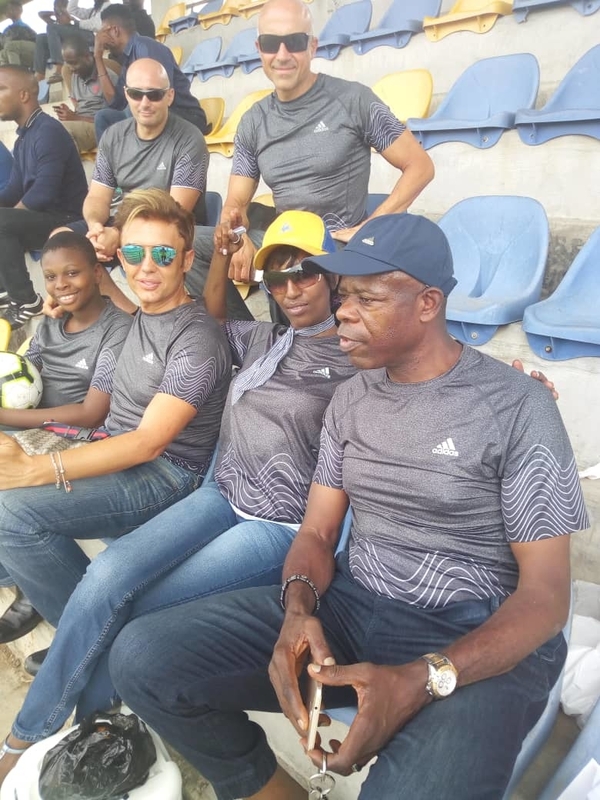 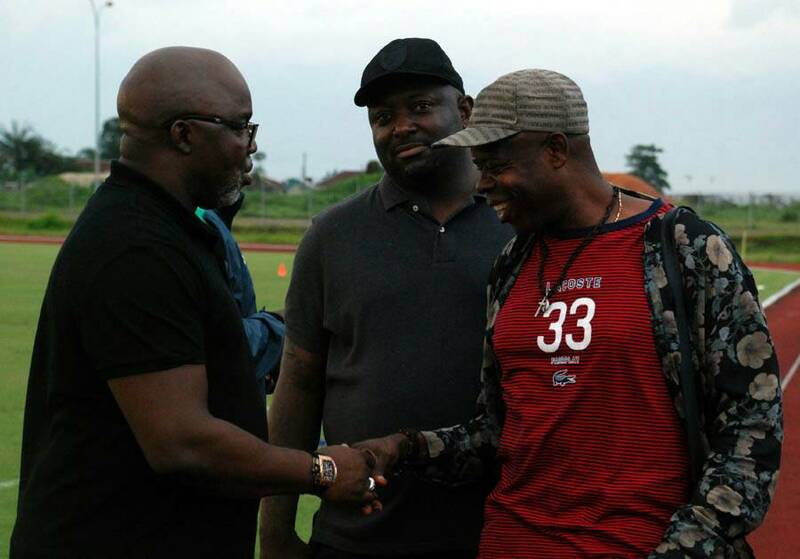 News & Blog – Kick To Glory Football Talent Hunt. 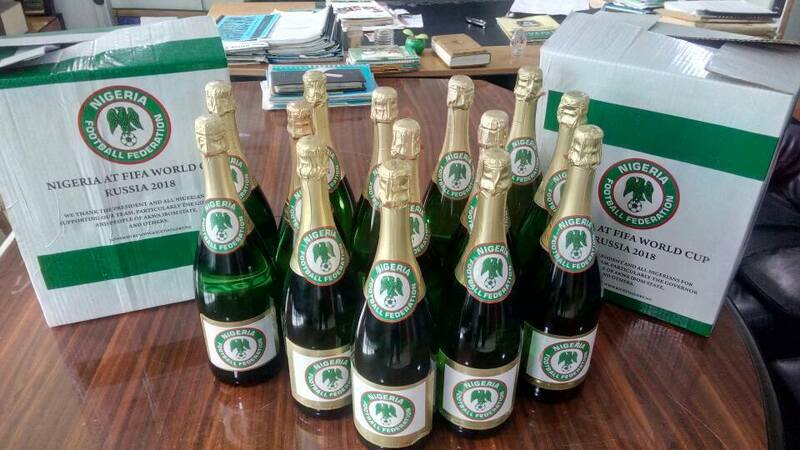 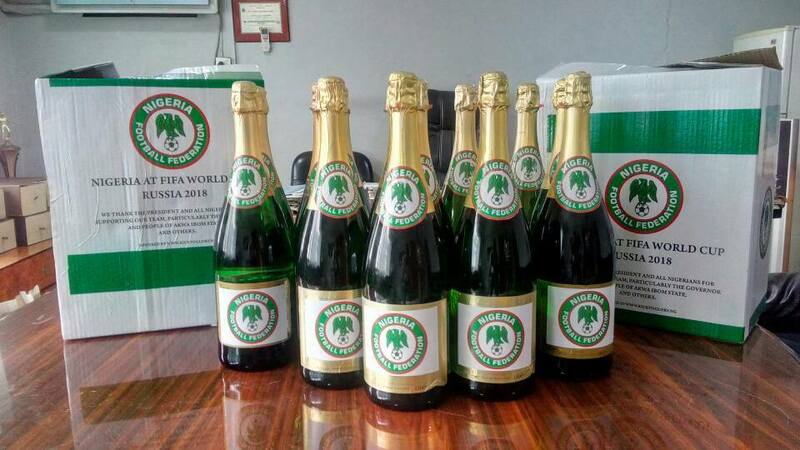 Kick To Glory celebrated the Super Eagles 1 - 0 victory over Zambia with special bottles of NFF branded champagne. 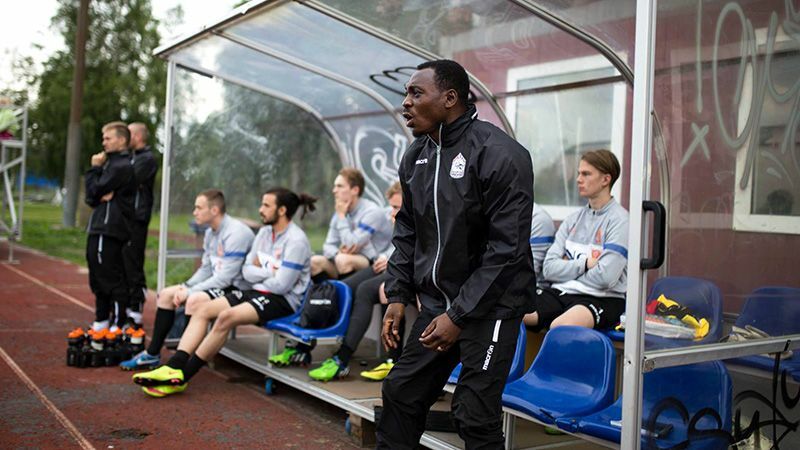 Congratulations to our own Daniel Amokachi, now Technical Director of JS Hercules football club, Finland! 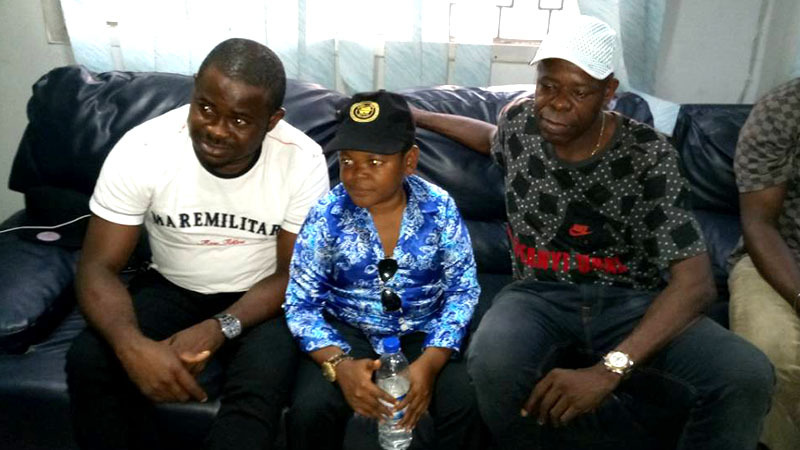 Osita Iheme (popularly known as Pawpaw) has become the latest member of the Kick To Glory promoters team. 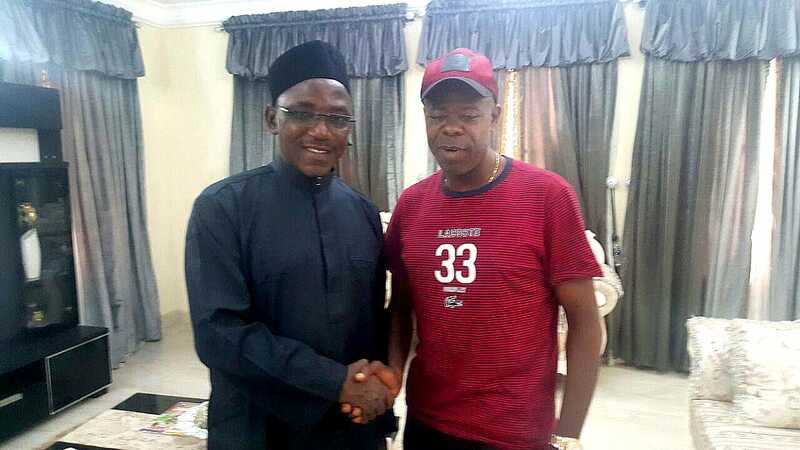 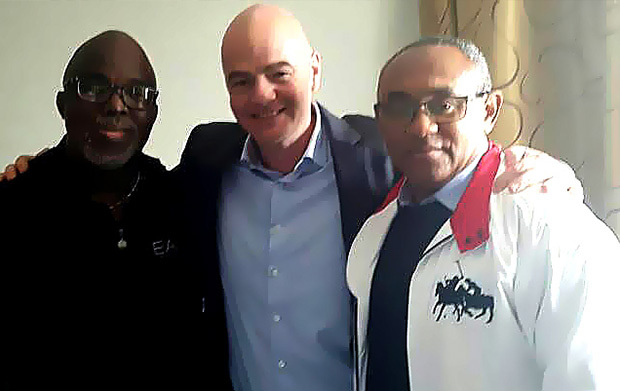 Sports minister Dalung spoke of his appreciation and support for the Kick To Glory project and welcomed the development as the "waking up of Nigerian Football."